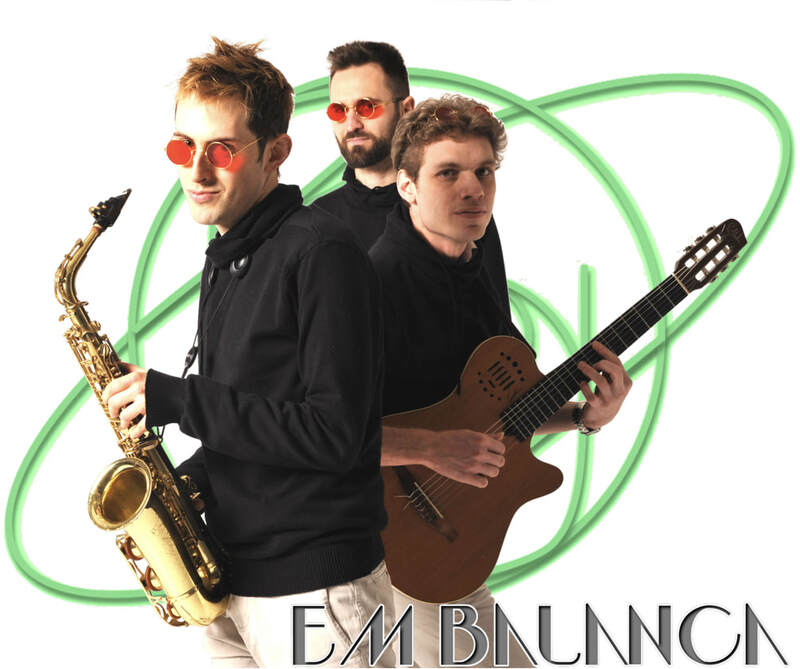 NEW ALBUM - "Em Balança"
London-based saxophonist and jazz ensemble. Rory Jazz is the North American piano, bass and kit lineup established in 2008. Rory Bossa Nova is the South American guitar and cajon lineup established in 2010. Same band, two different lineups. Both available as 1, 2, 3, 4-piece sizes and upwards. "I have used Rory's jazz quartet on 3 separate occasions and every time they have performed brilliantly! The buzz they have created in the airport has been fantastic and the quality of their performance have drawn in considerably large audiences... I will definitely be booking them again this year." Rory is a professional jazz ensemble based in London, UK. Established in 2008 at the Royal Northern College of Music, the ensemble interprets a wide range of music as well as performing original compositions. ​Available from a North American jazz setup (sax, piano, bass and drums) to a South American Bossa Nova setup (sax/flute/vocals, guitar and cajon) and everything in between, and offering quartet, trio, duo and solo options, the ensemble has expanded their repertoire to a 300+ songs spanning jazz and popular music from 1920s to today, Great American Songbook, Bossa Nova ('New Wave') & Brazilian music, Latin & Salsa and Funk, Soul & RnB.